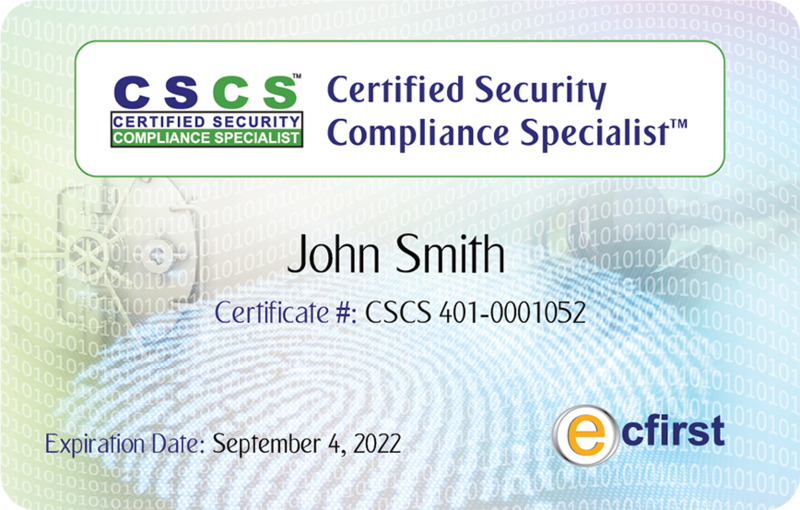 Get the CSCS™ Credential! Just having a background in IT or information security is not sufficient anymore for the challenges of business today. Employers are looking for individuals who not only have IT skills but also understand compliance regulations that impact their industry and business – because these are priorities that must be met. 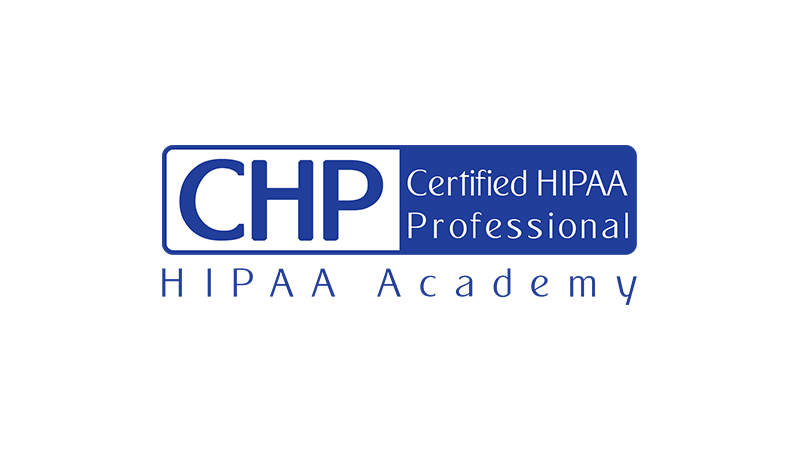 Step through all major sections of HIPAA Final Rule. Examine the HIPAA Privacy and Security Rules; HIPAA Transactions Code Sets and Identifiers. Evaluate U.S. state cybersecurity mandates, including California, New York, Texas and others. Examine ISO 27001 and NIST standards. Recognize key concepts to comply with the European Union (EU) General Data Protection Regulation (GDPR). 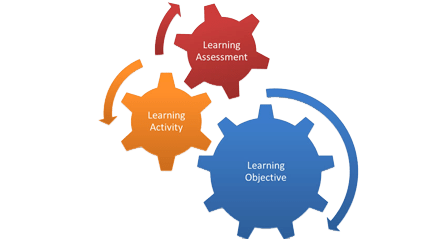 Examine and build practical cybersecurity program. Step through core components of an incident response plan. Review key policies in the areas of risk assessment, mobile devices, cloud computing, encryption, and more. 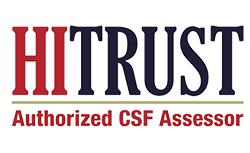 HITRUST Common Security Framework (CSF) is an industry standard for healthcare organizations to protect PHI and comply with HIPAA Privacy and Security Rules. 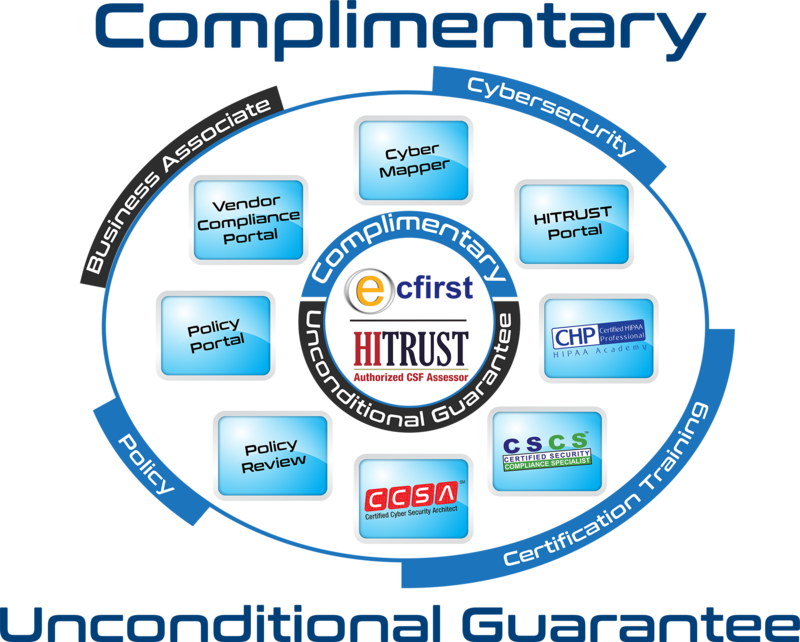 ecfirst is a HITRUST authorized CSF Assessor and helps you through the journey of certification, including Self-Assessment, Validation, & Certification. 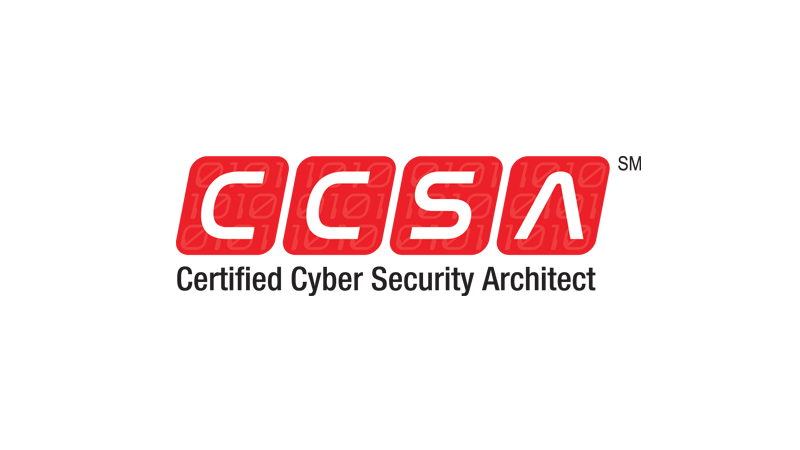 NIST CsF provides an overarching incident management-based approach to cybersecurity that is intended to apply broadly across all organizations, regardless of size, industry, or cybersecurity sophistication. 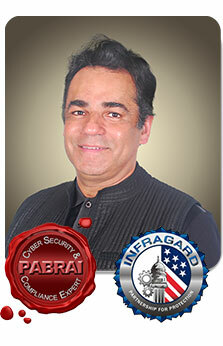 Ali Pabrai, MSEE, CISSP (ISSP, ISSMP), CCSFP, Security+, a cyber security & compliance expert, is the chairman & chief executive of ecfirst.A highly sought after professional, he has successfully delivered solutions to U.S. government agencies, IT firms, healthcare systems, legal & other organizations worldwide. 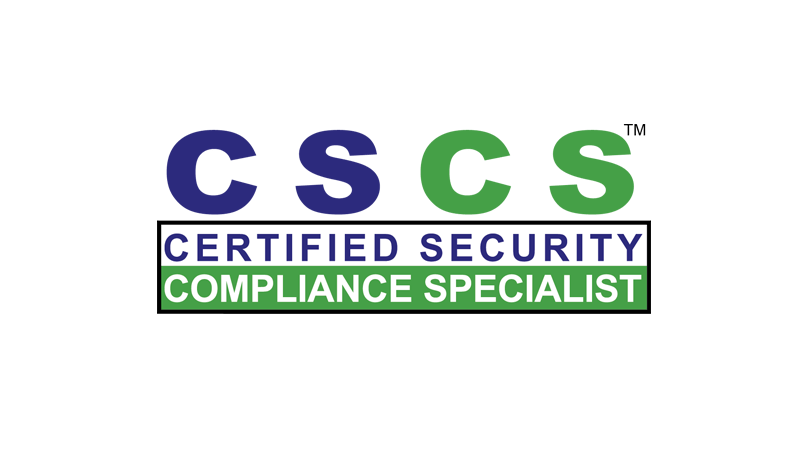 Scores from the practical and multiple-choice exams are added together and to achieve CSCS™ certification students must achieve an overall score of 100% or more.